It is a challenging task now and it will be even more challenging in the future to provide an adequate amount of water to the people in this planet. A proper understanding of present day and future water resources is a serious issue, where worldwide increase in the population further promotes water scarcity problem. 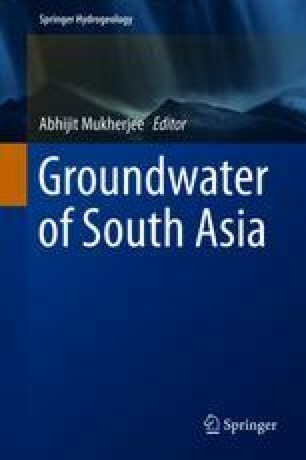 Groundwater is the major source of freshwater in most parts of South Asia. Some parts are becoming extensively vulnerable as the consumption groundwater in those areas is prominently faster than restored naturally. Application of artificial intelligence (AI) and data mining techniques can be a big help to determine the influence and interdependence of controlling parameters to delineate future groundwater trends and resources. Use of data mining and AI with available spatio-temporal data (satellite and field-based measurements) of governing factors with the help of high-performance computing, and scalable algorithms would help to explore such complex influences and interferences on the groundwater resource dynamics. The outcome would be to predict future trends of available groundwater in changing socio-economic scenarios.